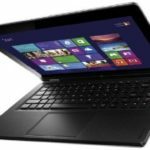 Costco.com now offers the Lenovo IdeaPad U410 14″ Ultrabook w/ Intel Core i5-3317U 1.7GHz, 8GB DDR3 RAM, 750GB HDD + 24GB SSD, Windows 8 for only $599.99. Shipping & Handling is $29.95. 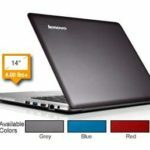 This is the best price we could finf for this Lenovo ultrabook, we save 200 bucks, so I can say this is definitely a very good deal. 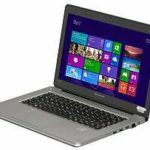 This Lenovo IdeaPad U410 14″ Ultrabook ultrabook features Intel® Core™ i5-3317U processor 1.7GHz, 8GB DDR3 1600Mhz memory, 750GB (5400 RPM) SATA Hard Drive + 24GB SSD, and 1GB NVIDIA® GeForce® 610M graphics. 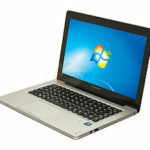 It runs on Windows 8 operating system, which makes it a better ultrabook. 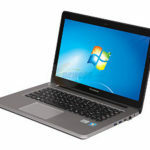 If you are looking for an affordable good ultrabook after holiday, this one could be a great choice. 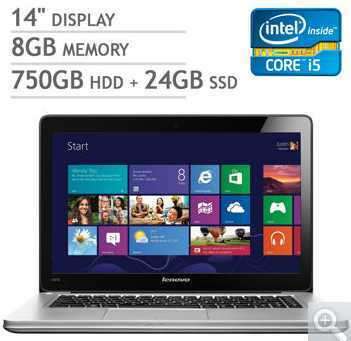 The deal is valid 11/26/12 through 11/29/12. Well, what's on your mind now? Are you going to grab one?